Clay Rider is a clay lubricant that provides the necessary glide to allow a clay bar to gently lift contamination off any painted surface whilst significantly reducing the risk of marring during use. It is well suited for any paint preparation step giving your vehicle the necessary treatment before any wax or protection applied. We recommend the use of our Contamination Bar range which is well suited for bonded dirt that can get trapped on a painted surface. 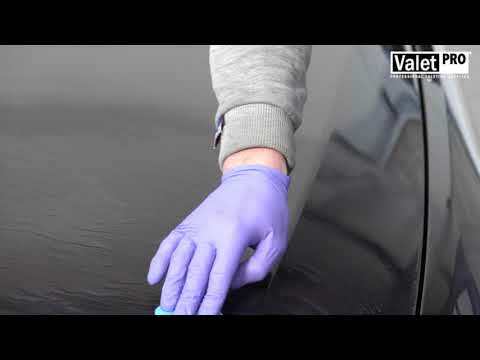 "Following the popularity and success of our existing Contamination Bar range, it only made sense that we had a product specially designed to get the most out of them whilst also protecting the paint work during this important decontamination step. Yes, Citrus Bling can be also used as an effective clay lubricant but Clay Rider has been fine-tuned and is ready to use straight from the bottle."